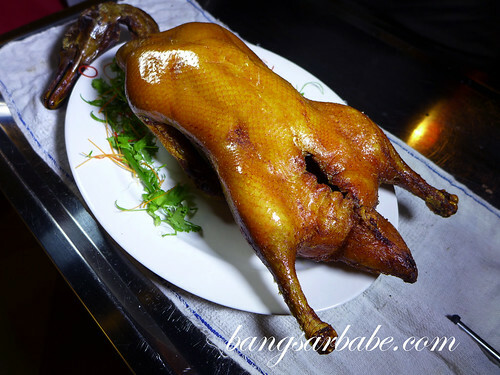 Peking duck is all about crisp skin, tender flesh and tasty fat. So I was told, by a good friend who currently lives in Beijing. 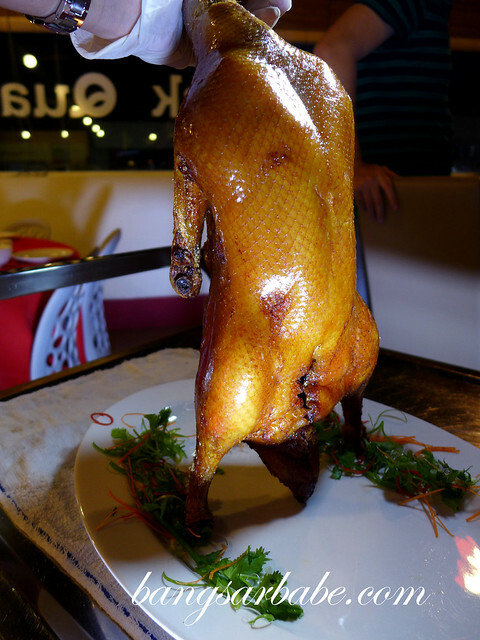 At Melbourne Peking Duck in Bangsar, ducks are served the way a sommelier would serve wine. The waiter wheels the whole duck on a trolley to your table where he waits for your inspection and approval before serving it to you. Once you give him the green light, he will start carving the duck for consumption. 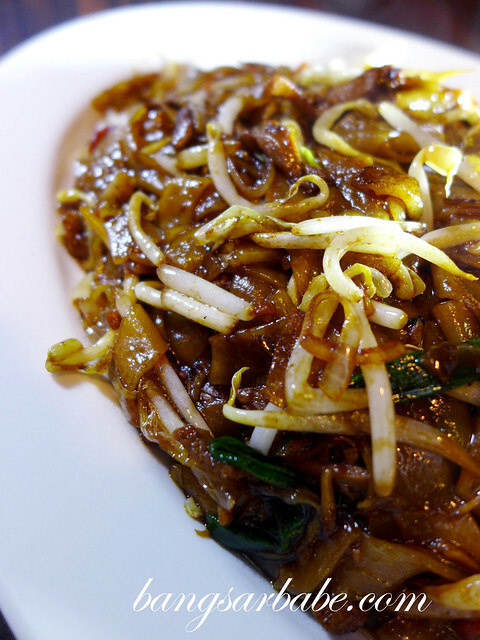 The whole process is fairly quick; those engrossed in chit chat might not realize anything until a plate of neatly sliced duck is placed on the table, along with some freshly steamed pancakes, scallions and hoisin sauce. Customers are taught how to wrap the duck, but after two trials, I usually eat the Peking duck (the set is priced from RM78 onwards) on its own. 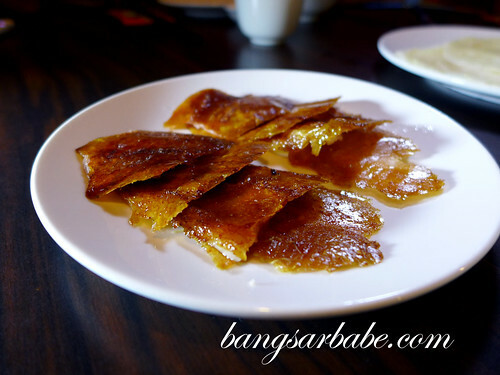 Melbourne Peking Duck serves pretty decent duck – rich and tender meat with crisp mahogany skin. The hoisin sauce provided was gently sweet, balanced by the scallions and juiciness of the duck. I was also given the duck thigh and drumstick, while the remaining duck meat is cooked with either noodles, rice or stir fried vegetables. 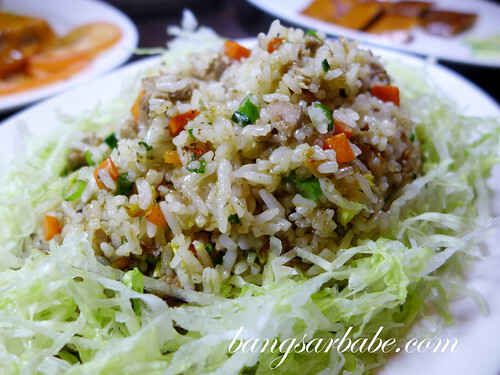 I also tried a few non-duck dishes – some noteworthy and some, not so. 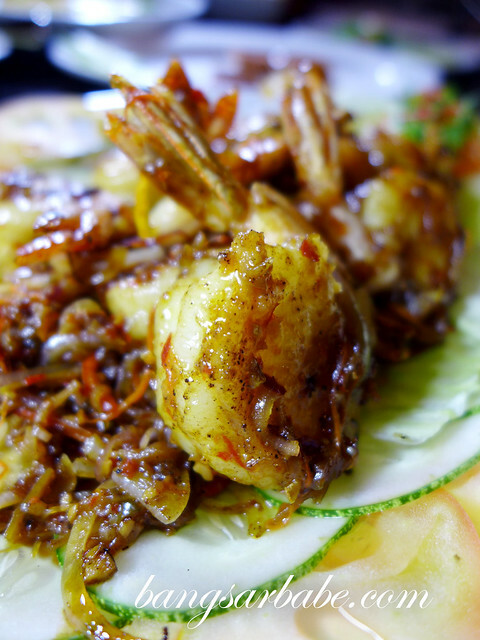 The Prawn with XO Sauce (RM38) was aromatic and flavourful, and the prawns were succulent. 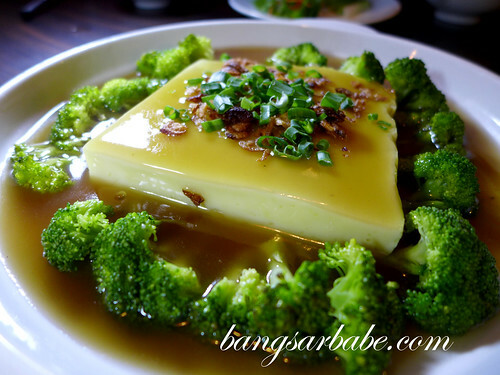 I rather enjoyed the Steamed Broccoli Tofu (RM16); simple and lightly seasoned. 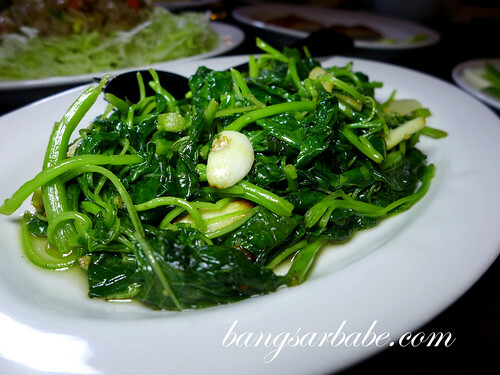 Stir Fried Spinach (RM15) tasted pretty ordinary, as was the Yong Chow Fried Rice (RM13). Nonetheless, the latter was a good carbs option. I found the Fried Hor Fun with Duck Meat (RM13) slightly oily, but that aside, it was not too bad. The duck soup with salted vegetable and tofu was one of my favourites that night. This boasted a good balance of savoury and tangy flavours. A pity I only got to try a small bowl. 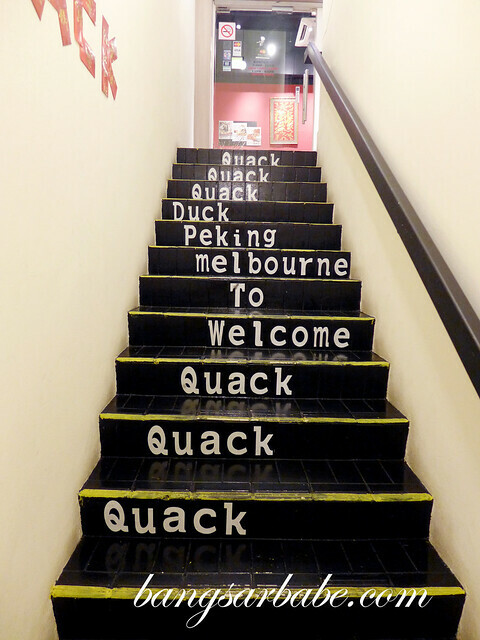 Overall, the food at Melbourne Peking Duck was decent. 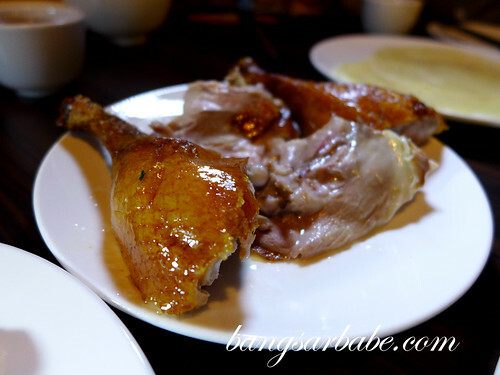 I wouldn’t recommend the non duck dishes but if you’re craving for Peking, this would be a good place to check out. For more information, click here. Verdict: Pretty decent Peking duck. Business hours: 11am-3pm, 6pm-10pm daily. 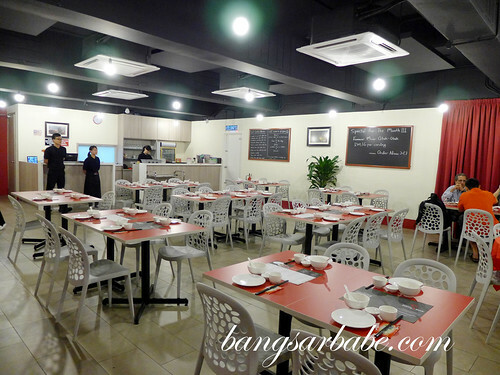 However there is another duck place just down the road, opposite Bangsar Village called Foodtique. 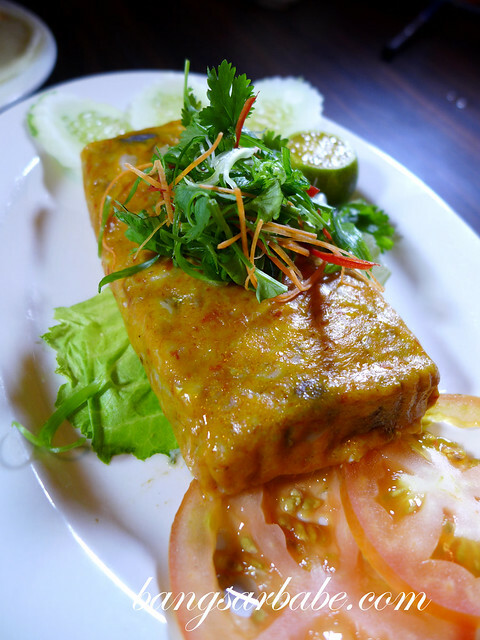 It seems interesting and the food isn’t too bad either. Luckily I didn’t go home disappointed.